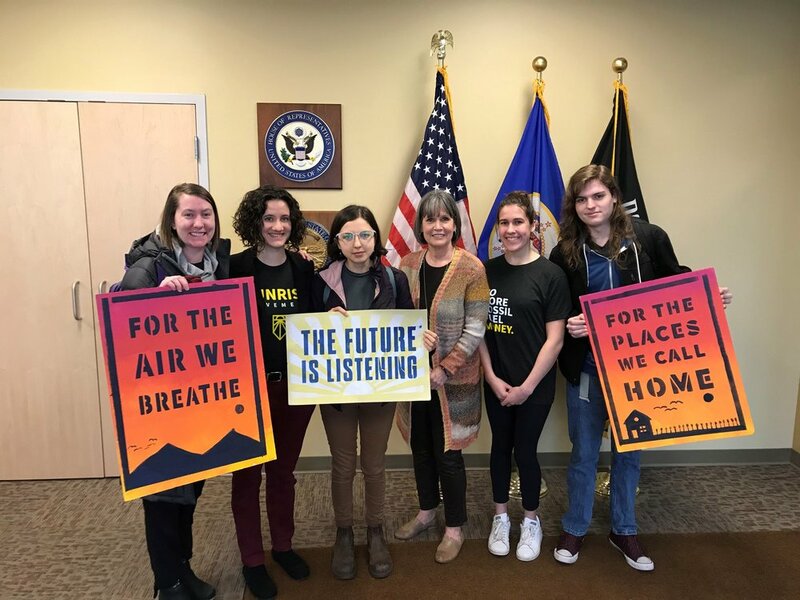 On November 20th, two weeks after young people sat in at Nancy Pelosi’s office, thousands of young people visited their Representatives for a Green New Deal. 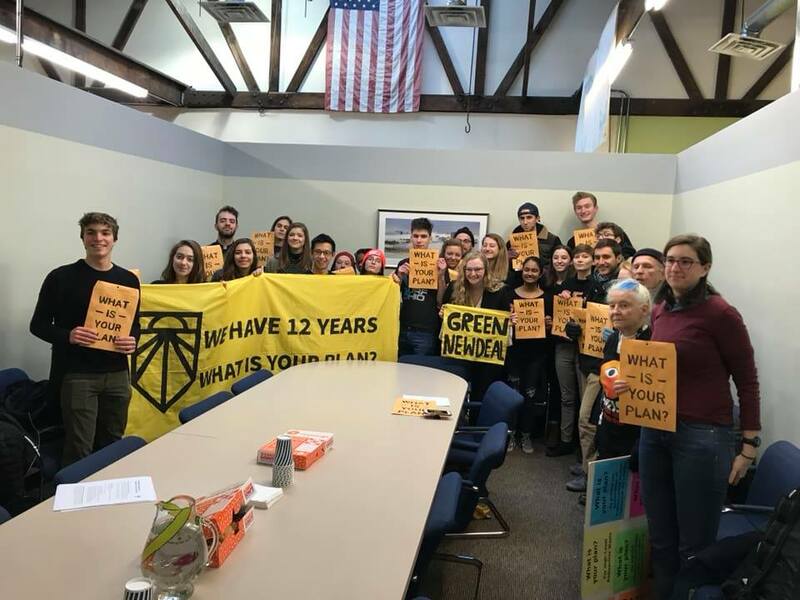 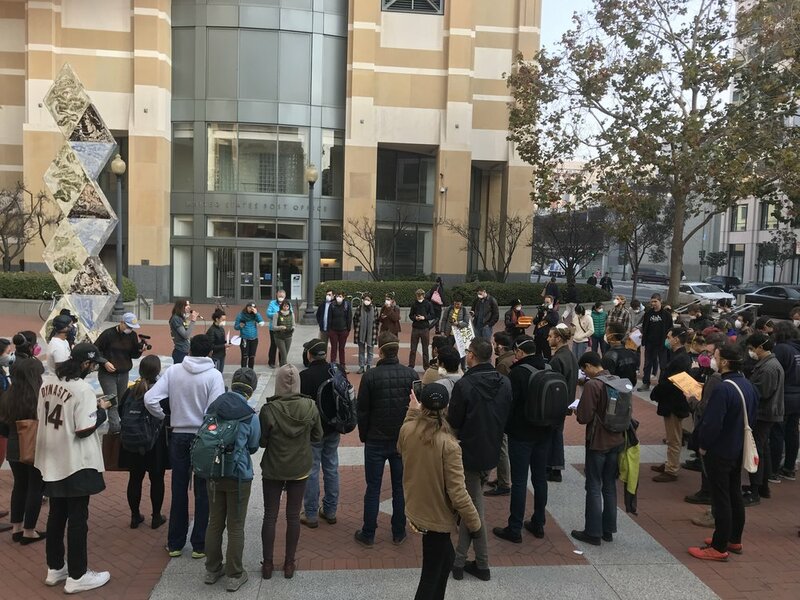 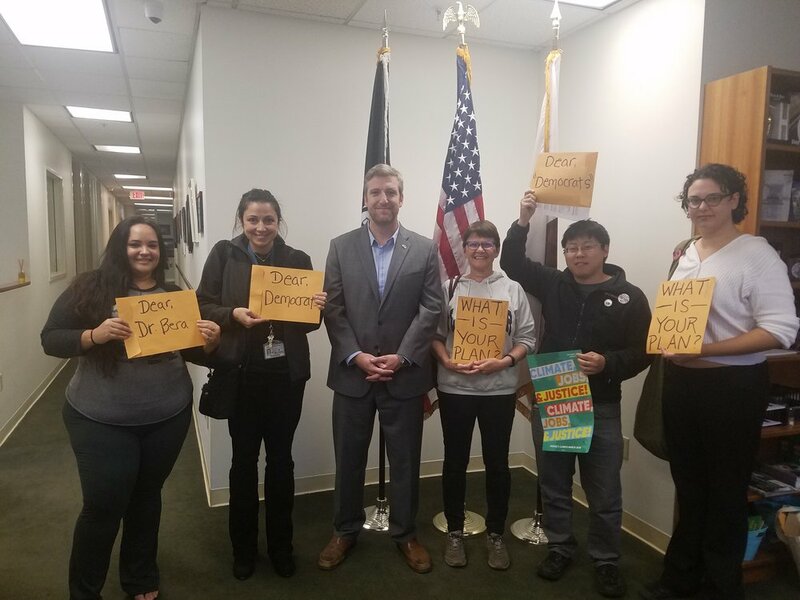 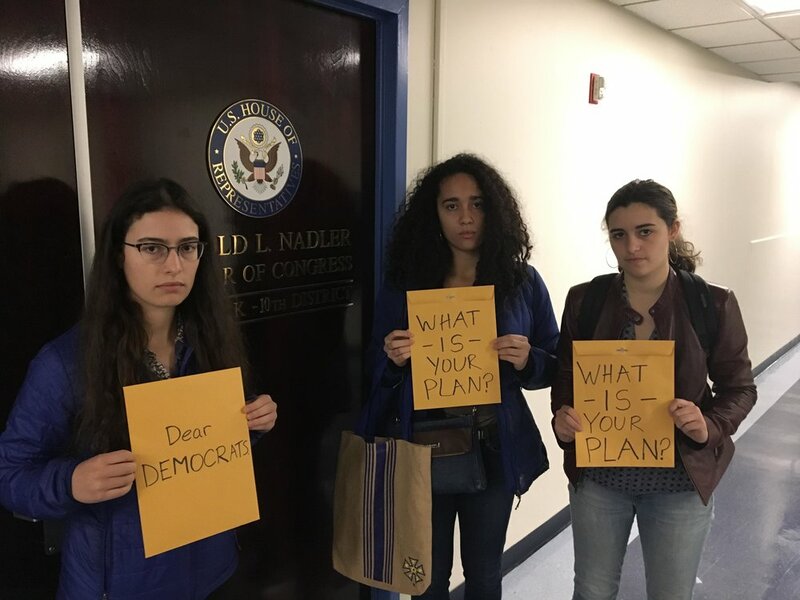 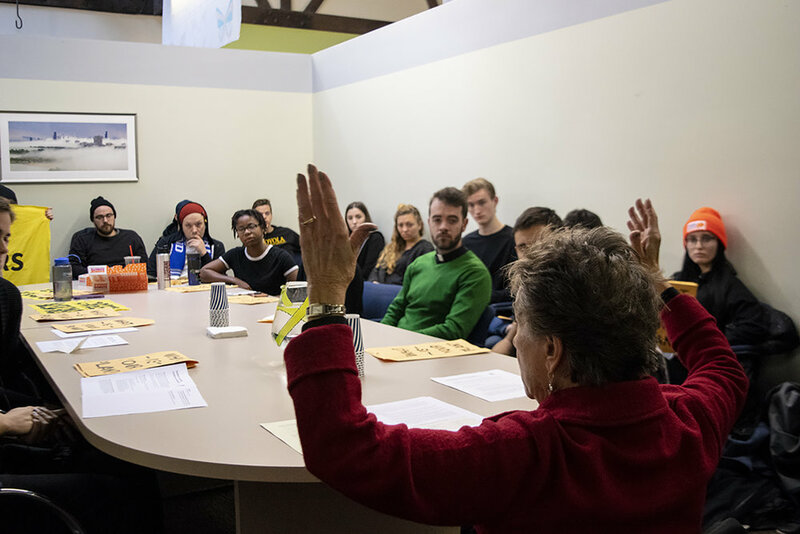 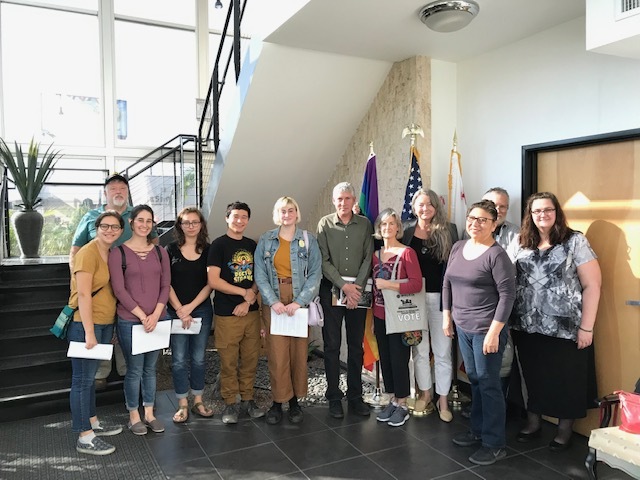 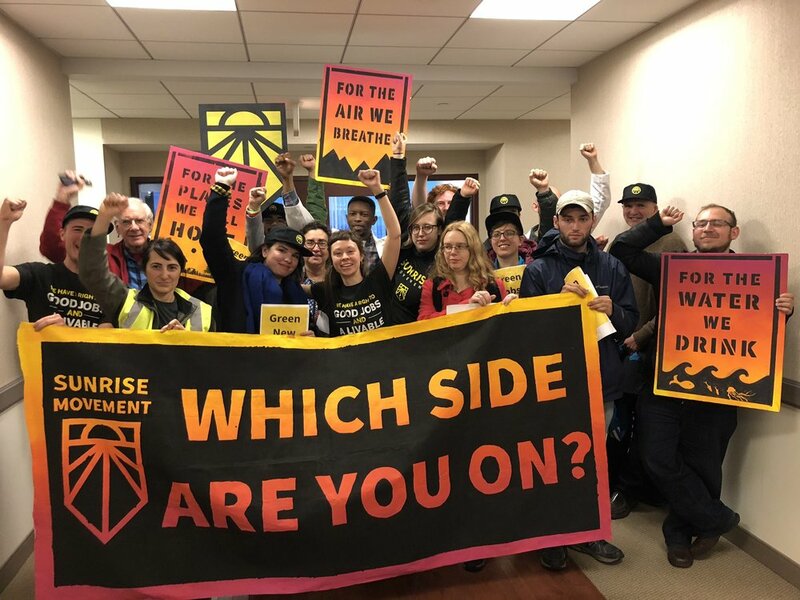 Just one week after sitting in Nancy Pelosi’s office, young people mobilized across the country for the Green New Deal Day of Action to demand their Members of Congress support Alexandria Ocasio-Cortez’s proposal for a Select Committee on A Green New Deal. 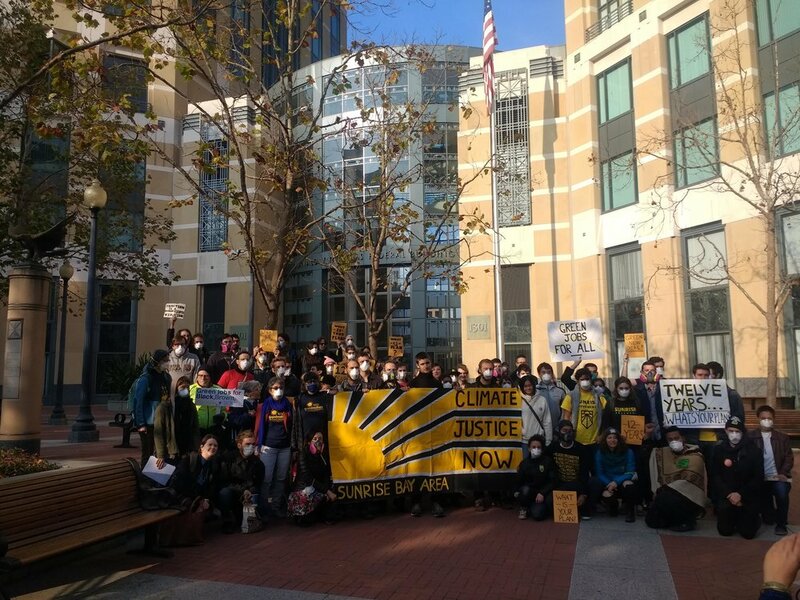 1,000s of young people participated.